One new drug product was added to the “No pCPA Negotiations” list, for a total of 59 products for which the pCPA has declined to negotiate – collectively or at the provincial-territorial level. Three negotiations were completed since the last update, for a total of 190 completed negotiations. It appears that pCPA has completed the class negotiation for Gaucher Disease, having reached agreements for Elelyso and VPRIV. Elelyso was successfully negotiated despite receiving a “Do Not List” recommendation from CDEC in 2015. 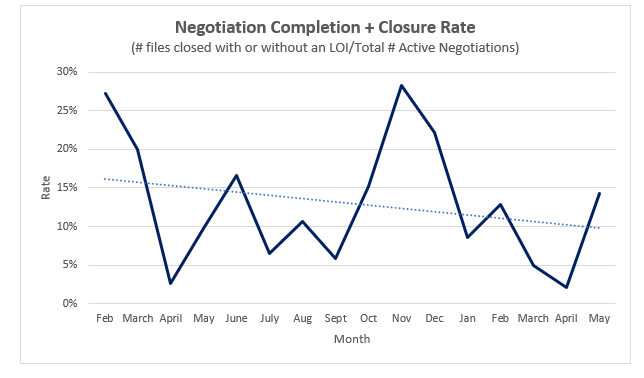 Three negotiations were closed since the last update, for a total of 25 closed negotiations. By closing negotiations without an agreement, the pCPA has signaled that the future reimbursement status of Cerezyme may be changing, while Cerdelga – the most recent treatment for Gaucher Disease to come to market and the likely “trigger” for this class negotiation – will not be reimbursed at this time. 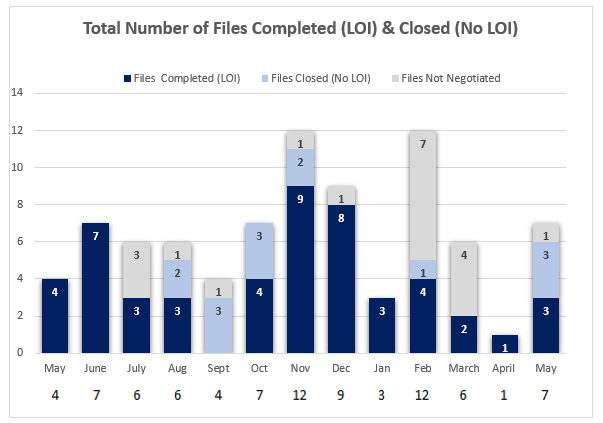 In addition, Rosiver becomes the first file to re- enter negotiations, only to be closed without an agreement for a second time. One new drug product was added to the “No pCPA Negotiations” list, for a total of 59 products for which the pCPA has declined collective or provincial/territorial-level negotiations. 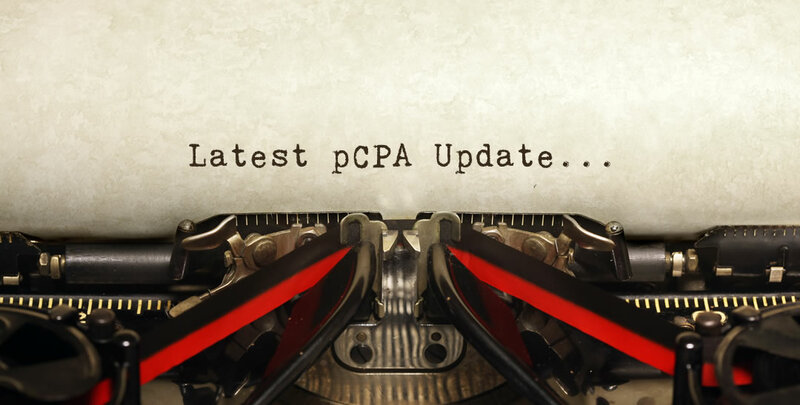 Five new drug products received a CDEC or pERC recommendation or notification to implement in May 2018, for a total of approximately 30 products under pCPA Consideration.